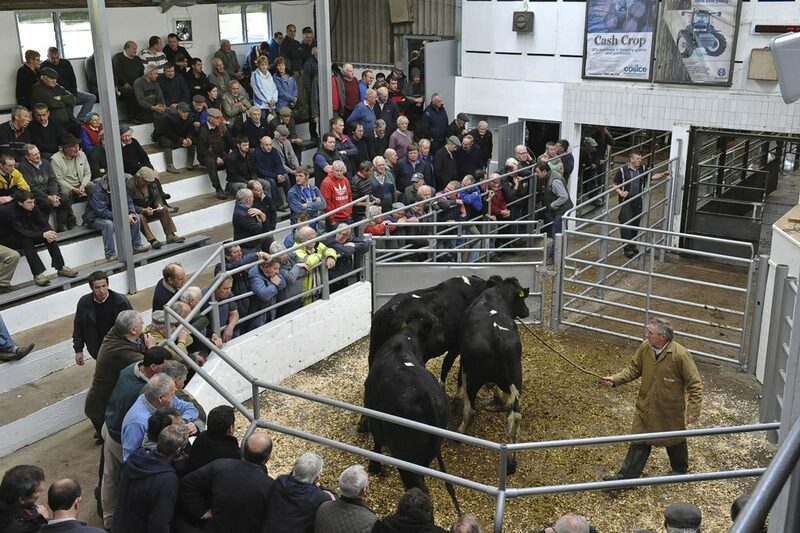 The beef market could collapse in 18 months time, if export markets for increased supplies of Friesian calves are not found, Roscommon TD Michael Fitzmaurice has warned. In response to questioning on the issue from Fitzmaurice, Minister Coveney responded that he is fully conscious of the concerns which have been expressed on this issue and will continue, at every opportunity, to pursue the opening of new markets for the live export trade. 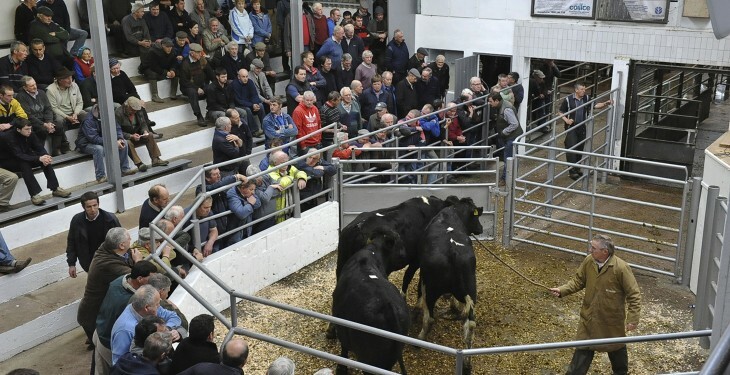 The Minister said live exports serve an important purpose as a means of both satisfying market demand for live animals and providing essential alternative market outlets for Irish cattle farmers. He said approximately 100,000 Friesian calves were exported from Ireland in 2014, up from 87,000 in 2013. 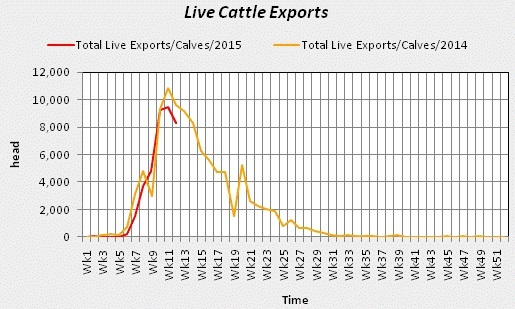 “Calf exports in recent weeks have been running at a high level, which is evidence of the strong market demand in continental Europe for these types of calves,” he said. According to the Minister, the main markets for black and white animals continue to be the Netherlands, Belgium and Spain. He said a good system of transport links to facilitate these exports, an essential element in live trade, is in place, and some extra roll-on roll-off ferry capacity for livestock exports has been added in recent months. Three dedicated vessels and three roll-on roll-off ships are currently approved for export of live animals from Ireland. The process has begun to approve two more dedicated vessels for the purpose of exporting animals, he added. The Minister said trade between farmers, marts and processors is a commercial matter for them based on market conditions, both current and projected. “As Minister, I am not in a position to interfere in the purchases and choices farmers make when they conduct their business,” he said.